Yeosu plays host to the 53rd world exposition May 12 to Aug 12. 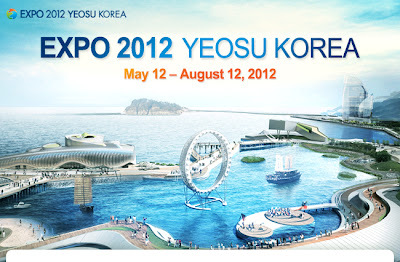 According to the Mainici, Yeosu is a great place to visit in Korea. 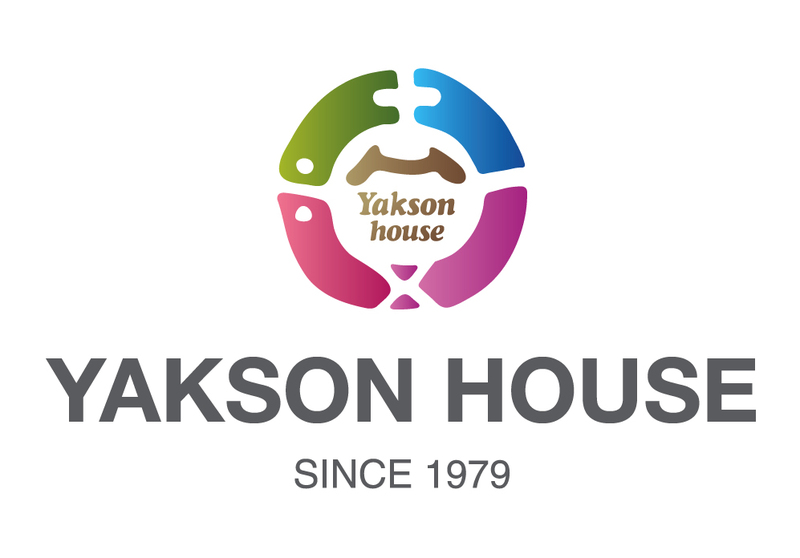 Also Takata Hirofumi from Mainichi JP visits Yakson House Busan branch for shooting about Korean wave. Basically, the Korean wave is a spread of Korean Culture to other parts of the world. 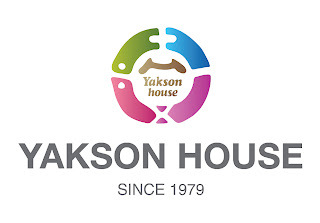 Yakson House`s Golki massage is one of them gets the media attention from Japan, China, Philippines and United States. Thank you for visiting my blog, Filipa Moreira :) Your blog is awesome!